AudioDirector gives you total control over the editing, mixing, and mastering of your video’s soundtrack, sound effects, and even dialogue. Cutting-edge restoration tools allow you to restore and work with files that have audio flaws or imperfections. Seamless integration with PowerDirector allows for faster round-trip editing and reduced production times. 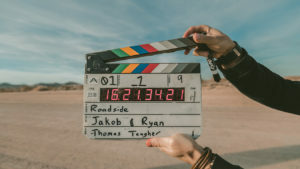 You can also directly edit sounds in existing videos and save to any of six popular video file formats. 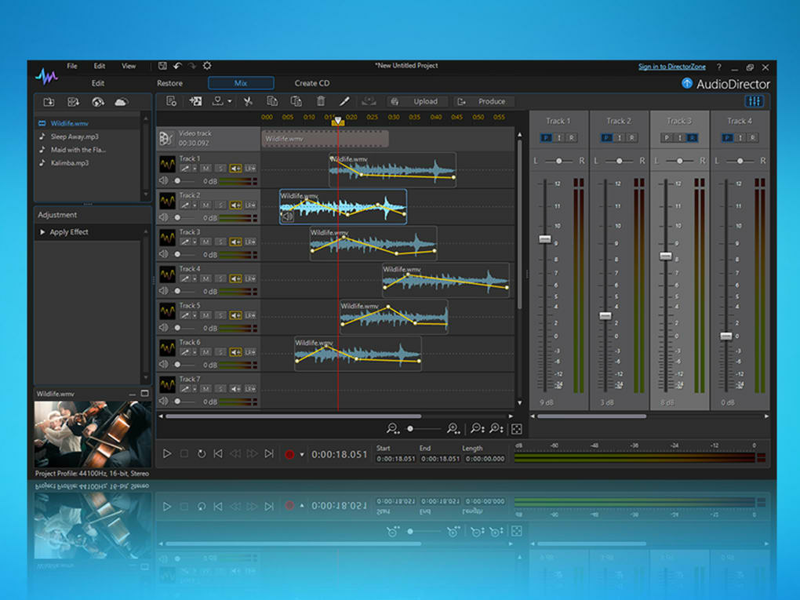 What do you think about CyberLink AudioDirector? Do you recommend it? Why?